Will I pass first time? What happens if I don't? Any monthly payment plan available? Can WALLACE help me find work with my qualification? 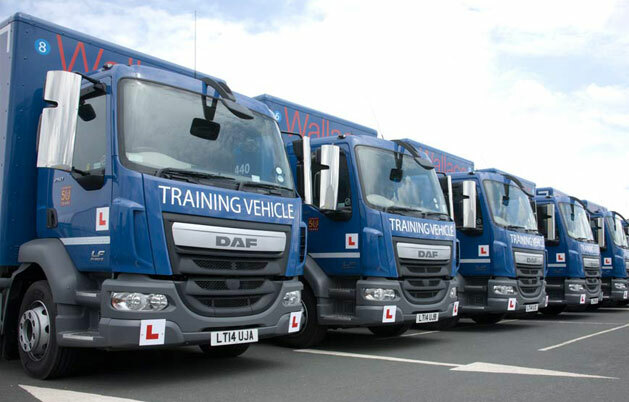 Click here for details of training, licences & prices Wallace, is transport and logistics and storage and distribution services provider company, and the only fully resourced RTITB, DVSA, NRI, NDVIR & Jaupt accredited school in the UK. Quality training, competitively priced, for individuals & corporate sponsored drivers. From first application, medical, provisional, theory material & tests, through all the stages of gaining your licence and your qualifications. 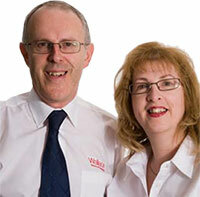 And we have no waiting for driving tests, they are arranged to coincide with the end of your intensive training course. Our courses help private individuals and corporate clients get a driving licence easily and other transport courses and quickly. With our driver training you can learn how to become a lorry or bus driver. Our LGV C (HGV Class 2) and LGV C+E (HGV Class 1) training is available at our LGV centres locations around London including HGV LGV Training Acton, HGV LGV Training Battersea, HGV LGV Training Croydon, HGV LGV Training Dartford, HGV LGV Training Dunstable, HGV LGV Training Enfield, HGV LGV Training Greenwich, HGV LGV Training Heathrow, HGV LGV Training Park Royal, HGV LGV Training Luton, HGV LGV Training Watford and HGV LGV Training Wembley HGV LGV Training Slough. 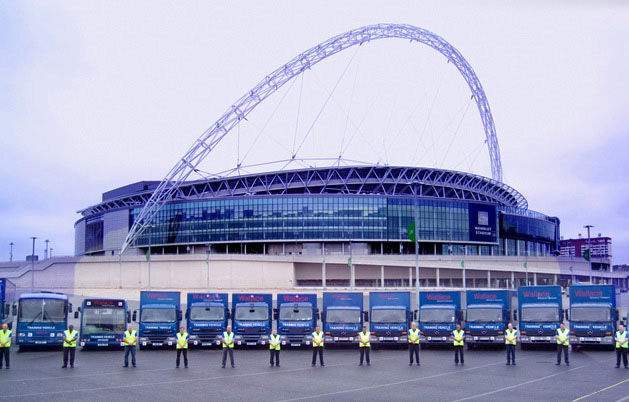 We also offer LGV C1 / 7.5 tonne licence training at our HGV LGV Training Acton, HGV LGV Training Croydon and HGV LGV Training Enfield training centres. PCV driver training locations for Bus and Coach training Enfield, Bus and Coach training Wembley Park Royal. Want to learn more about Wallace?